What a brilliant read from a new-to-me author! 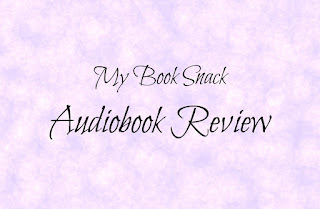 I waited months to finally get off the waitlist for this audiobook at the library. 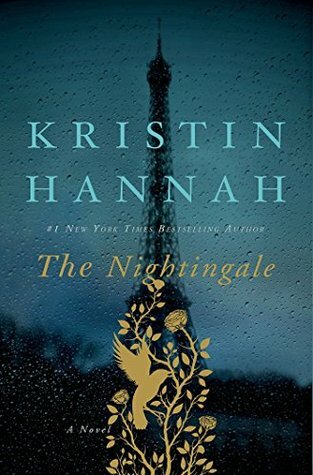 I wasn’t sure if I would enjoy The Nightingale at first as I rarely read books set in Europe during WWII, but Kristin Hannah is a wonderful storyteller! I was quickly pulled into the lives of these two sisters. Vianne and Isabelle are sisters, but that’s pretty much it between them. They’re not close, and they have different opinions on matters. The setting is in Nazi-occupied France. The French men have gone to war, families are torn apart, and the story of these two sisters begin to lead two very different paths. The Nightingale takes on the female’s perspective during this war and time period with the separate lives both Vianne and Isabelle lead offering diverse viewpoints. Each sister discovers purpose and inner strength in the situation they find themselves in. While both sisters encounter several harrowing moments, the heart of The Nightingale is that the human soul and mind is undoubtedly resilient! You will cheer for both sisters to find their way during very dark times. A story of perseverance and survival, The Nightingale is both beautiful and enlightening! 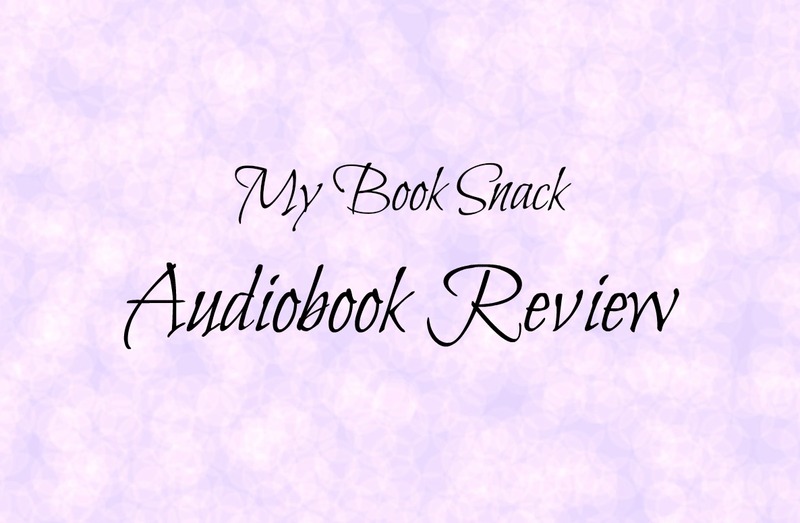 I’ve heard mixed feelings on the narration, but overall The Nightingale audiobook was a lovely listen for me! I enjoyed Polly Stone’s calm voice and accents. I would love to listen to more of her narrations.